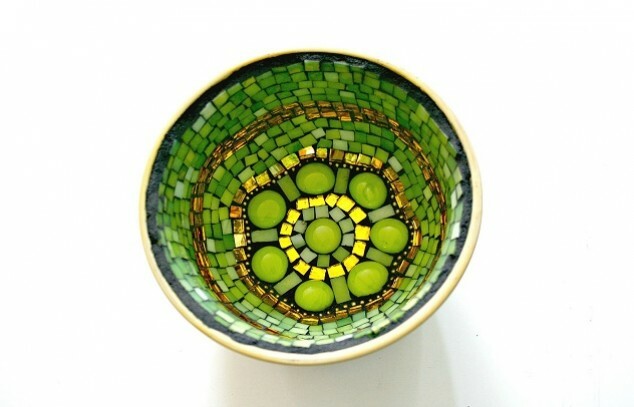 EarthMotherMosaics is currently away and is not accepting orders. You may still browse their shop and add items to your favorites or wish list. ANNOUNCEMENT: I'm moving! Questions? Contact me, I'll answer when I can. Happy Holidays and Happy New Year! I find inspiration in nature. 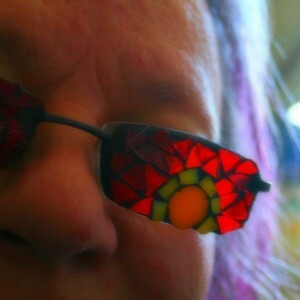 The colors of fall are my favorite to use when I mosaic with stained glass. Let me help you find some inspiration to decorate throughout the year. Handmade items rock! Custom orders happily accepted!